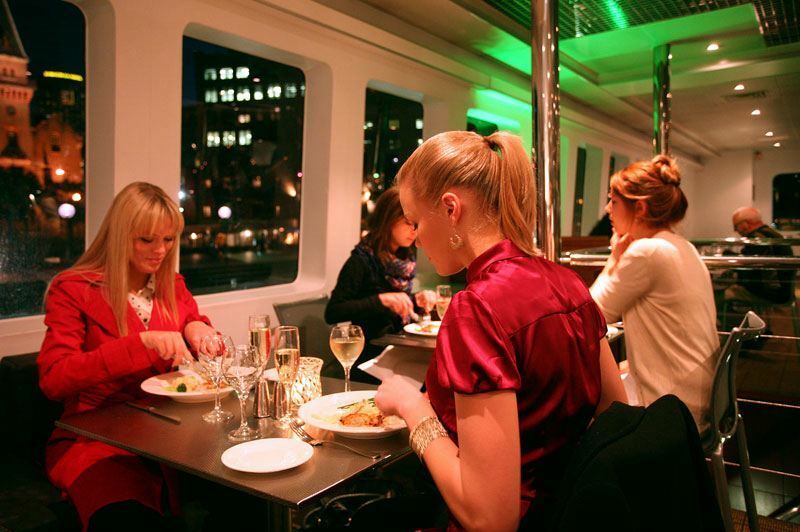 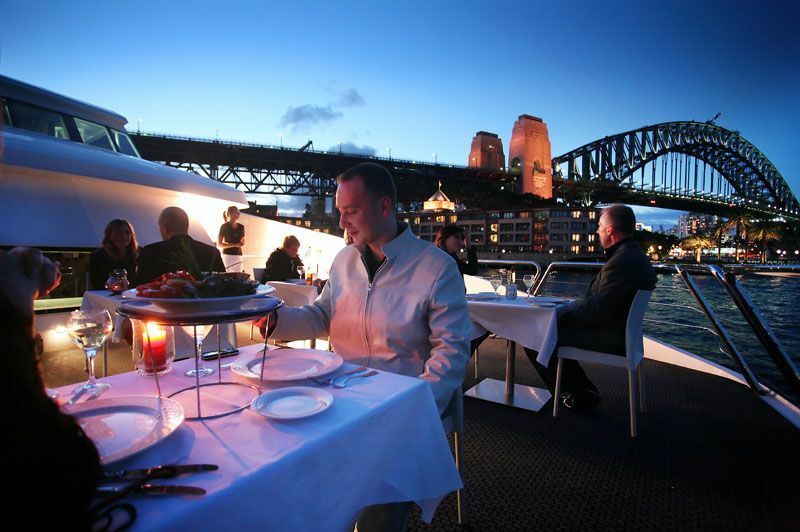 Magistic Cruises is a cruise company that created waves of excitement around Sydney Harbour in the new millennium with its luxurious cruising catamarans and restaurant-quality dining experiences. 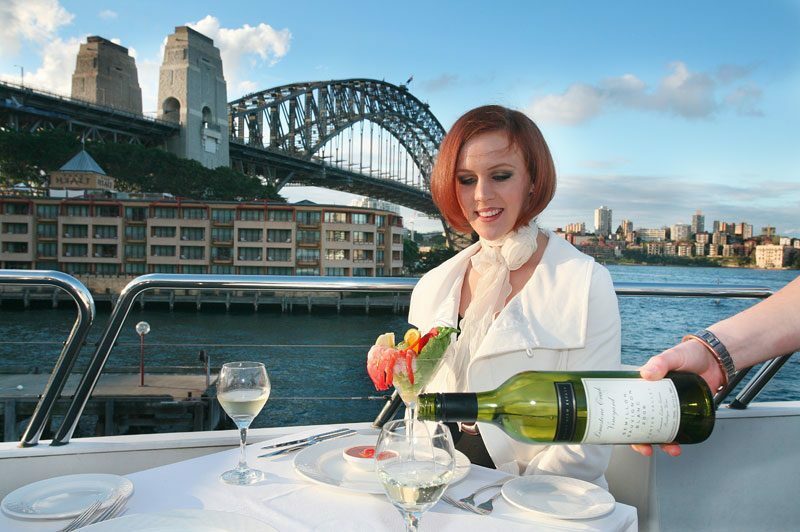 Magistic Cruises is owned by Blue Line Cruises Pvt. 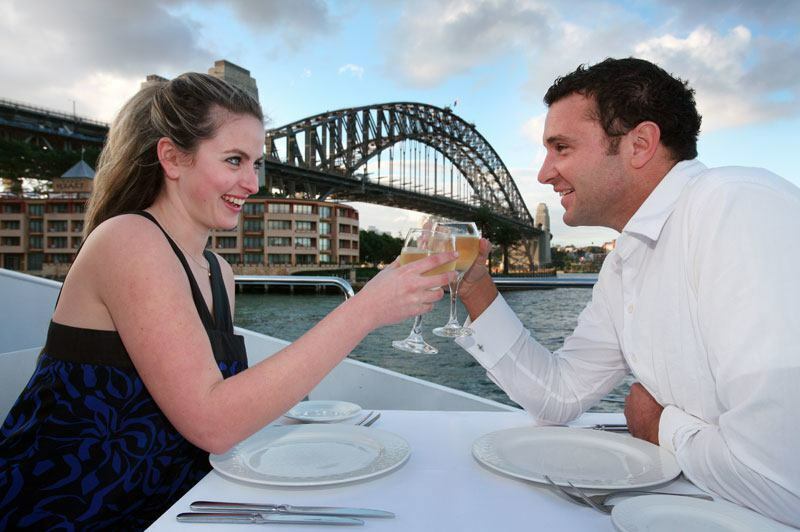 Ltd. that specialises in providing tourism experiences for domestic and international visitors to Sydney. 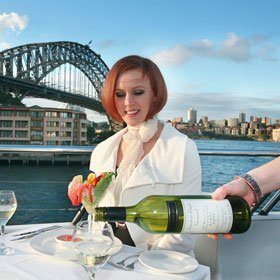 Magistic Cruises operates under the Australian Cruise Group umbrella, well known as a leading Tourism and Hospitality company in Sydney. 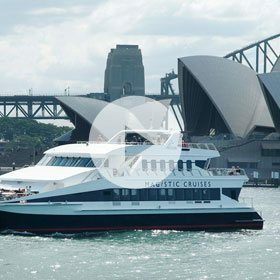 Magistic Two and Magistic Sail are built to the highest nautical standards by leading Australian architects in Fremantle, Western Australia. 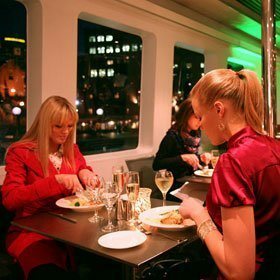 These stately catamarans are the embodiment of luxury, trimmed with contemporary interior décor. 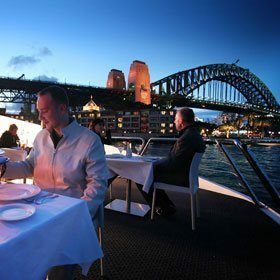 Today, these vessels are the perfect venue for a special occasion, an exceptional product launch, gala dinner, cocktail party or conference – earning an unparalleled reputation for fine dining and a relaxed sydney harbour cruising. 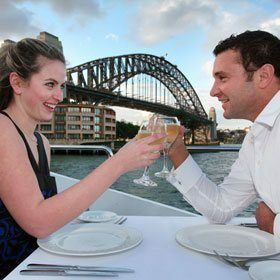 As a company, Magistic Cruises has worked towards building and maintaining a reputation where quality and customer satisfaction reign supreme. 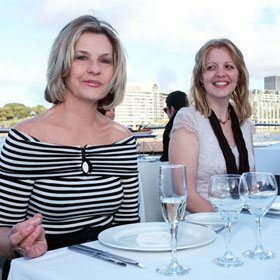 Our achievements in the tourism industry stand testament to the multiple teams that work efficiently behind the scenes, laying the foundation for our success. 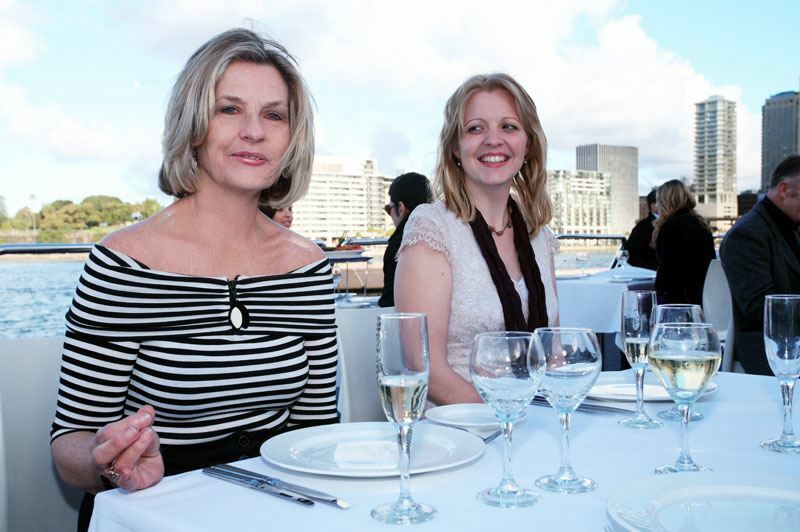 Over the years, we have grown from strength to strength, uncompromising in our standards that set us apart from our competitors.